We can make your house the best in California! We excel in drywall home remodeling and promise excellent texturing, quality coatings and faux finishes. Every service we provide is performed with attention. 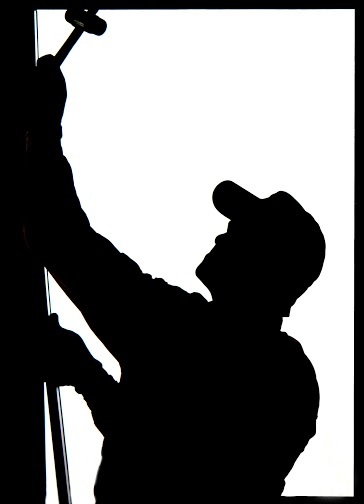 We're neat technicians and major in all drywall repair services. Once you meet our teams, you won't want to go. “Drywall Repair West Hollywood” captivates people with its professionalism. Behind the company stand tens of different professionals, each with different skills and responsibilities but all with great working spirit. We love what we do and this is evident in our work and our clients see it. That's what makes us one and only! Our team will help you out when you desperately need patch repair fast. We will help you find the perfect tiles for your kitchen and will install them with accuracy. Do you want a rather large project during which you wish to remove some drywalls or install new ones? Our specialized contractors will take the right measurements, produce a perfect drywall plan and draft, discuss with you and reach final conclusions about what's best for you before implementations. 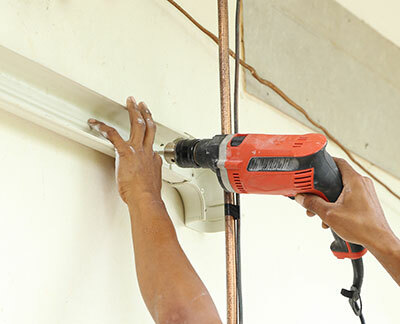 We are proud to say that the professionals of Drywall Repair West Hollywood have many qualities. They have qualities as technicians and residential & commercial drywall draftsmen, as tile experts and as people. We promise hard, thorough and efficient work. We are reliable and you can trust us for our high quality. Let's speak soon. Why don't give us a call!